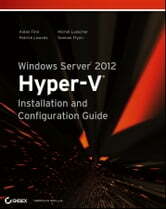 Windows Server 2012 Hyper-V offers greater scalability, new components, and more options than ever before for large enterprise systems and small/medium businesses. 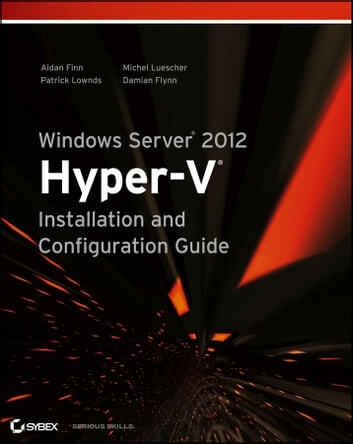 Windows Server 2012 Hyper-V Installation and Configuration Guide is the place to start learning about this new cloud operating system. You'll get up to speed on the architecture, basic deployment and upgrading, creating virtual workloads, designing and implementing advanced network architectures, creating multitenant clouds, backup, disaster recovery, and more.